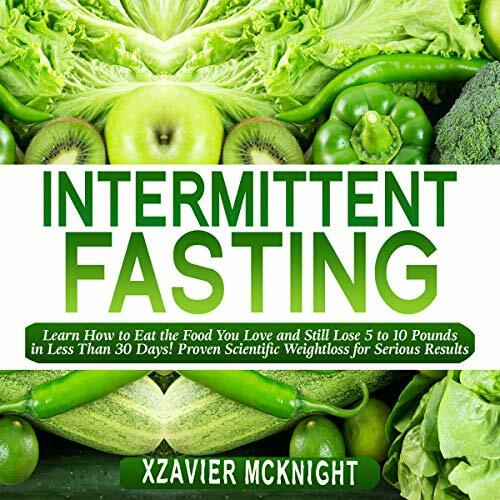 Showing results by author "Xzavier Mcknight"
Intermittent Fasting: Learn How to Eat the Food You Love and Still Lose 5 to 10 Pounds in Less Than 30 Days! Proven Scientific Weightloss for Serious Results! You've tried every diet but still no progress? Then intermittent fasting is for you! You want your blood sugar level to come in control, intermittent fasting can help you with that. You want to build a lean body with great muscles, intermittent fasting will give you the results. Intermittent fasting is not just a weight loss routine to follow, but a way of life that can change your life. However, you need to know it in detail to reap the best results. 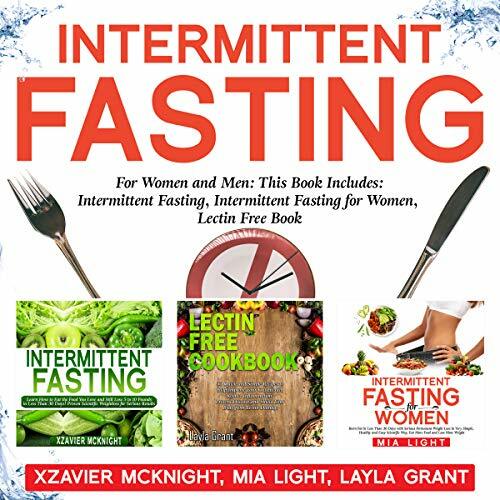 This audiobook gives you an in-depth tour into the details of intermittent fasting.